VIEW, VIEW, VIEW!!!!! 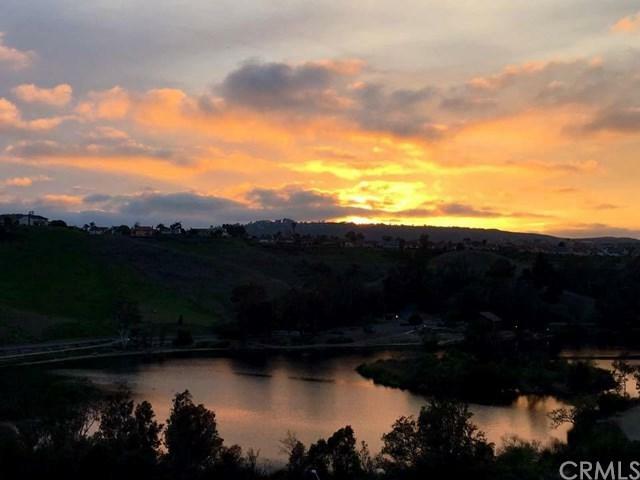 West facing view overlooking the Regional Park with unobstructed lake views and stunning sunsets! View the fireworks over the lake with front row seats from your patios! 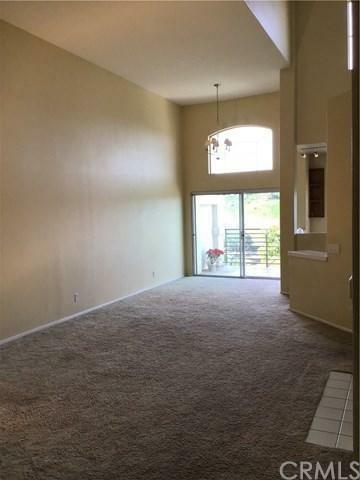 Located in the Community of Costa Brava in Rancho Niguel, This gorgeous 3 bedroom with 3 baths! This beautiful upper unit has vaulted ceilings and lots of windows. HOA includes water and trash. Attached 1 car garage and a 2nd detached 1 car garage. Enjoy the association pool, spa and tot lot. VIEW, VIEW, VIEW!!!!! 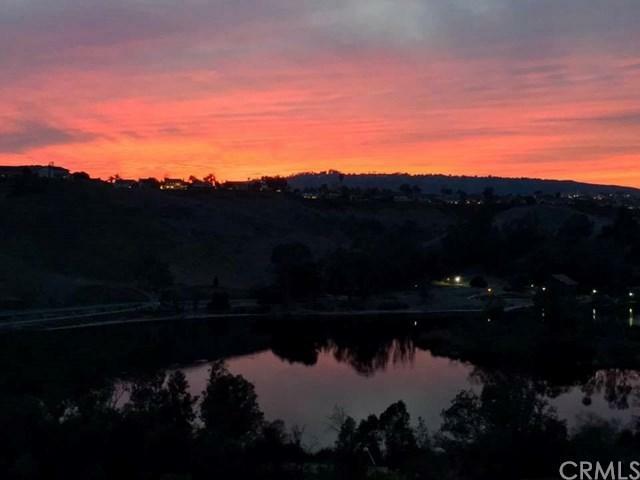 West facing view overlooking the Regional Park with unobstructed lake views and stunning sunsets! View the fireworks over the lake with front row seats from your patios! 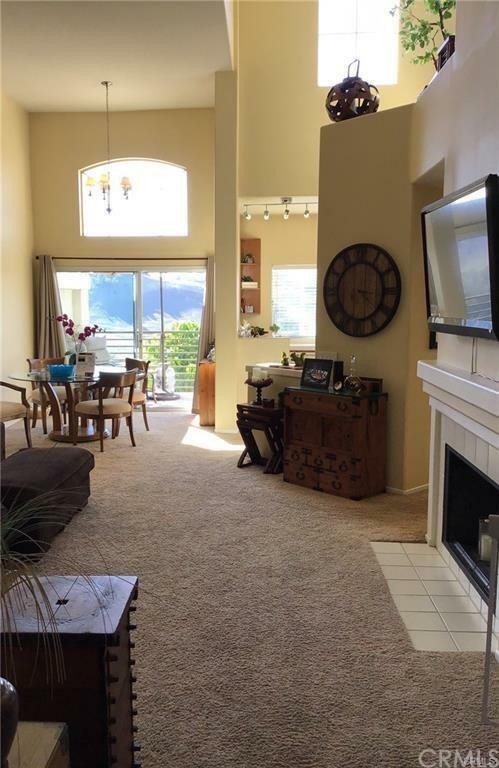 Located in the Community of Costa Brava in Rancho Niguel, This gorgeous 3 bedroom with 3 baths! This beautiful upper unit has vaulted ceilings and lots of windows. HOA includes water and trash. Attached 1 car garage and a 2nd detached 1 car garage. Enjoy the association pool, spa and tot lot. Listing provided courtesy of Coldwell Banker Top Team. Listing information © 2019 San Diego MLS, Inc.